Are you looking to optimize your lead nurturing approach? Don't lose touch after the first contact. If you're having trouble getting more leads to engage and ultimately become clients, it's time to rethink your strategy. To close more deals and help clients find their dream homes, try The Rule of Three. 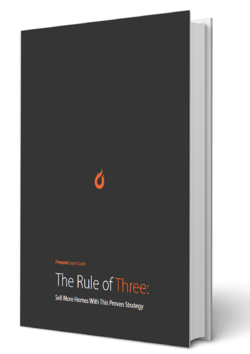 The Rule of Three is a strategy that we've seen work for many agents across the country. This guide will explain what it is, why it works and walk you through the steps to implementing it. 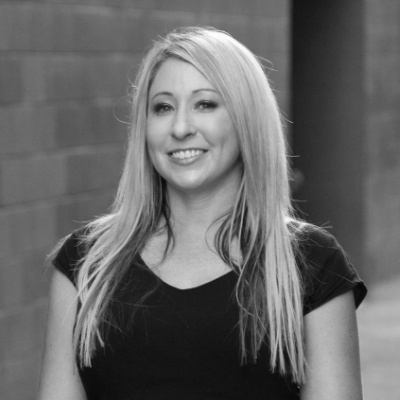 It will help you break through that first connection barrier and have more meaningful conversations with your leads. Ready to maximize your opportunities and sell more homes? Just fill out the form, and download your copy to start reading.